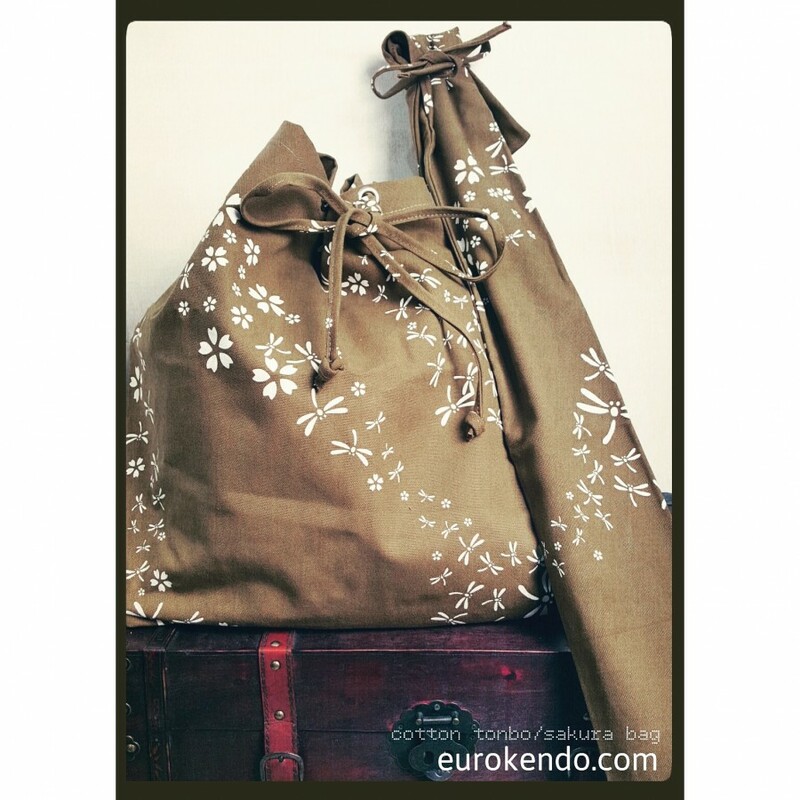 -A simple carriage bag for full set kendogu (bogu). 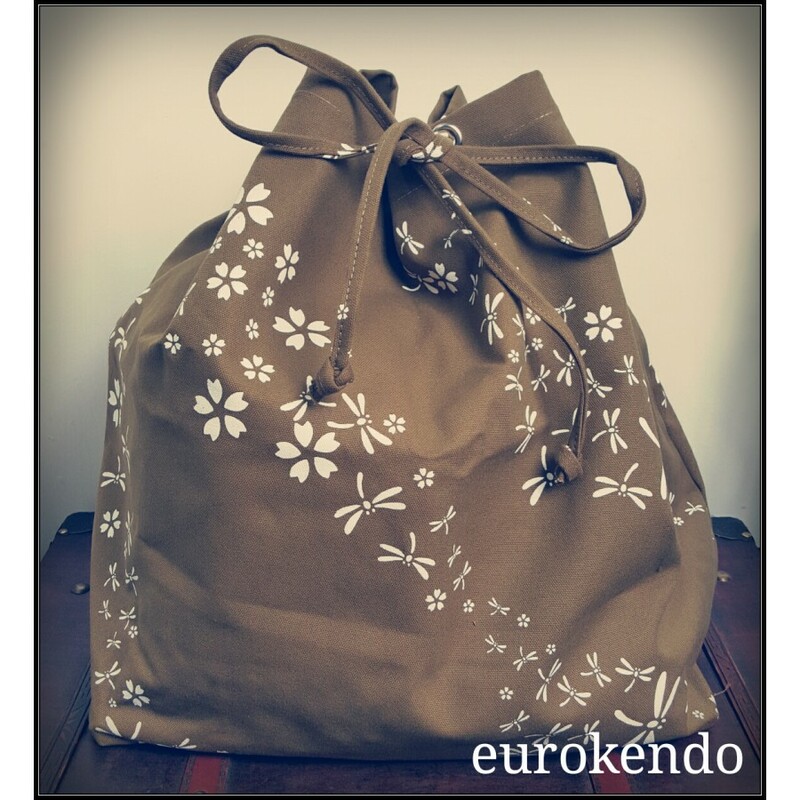 - suitable for all sizes boguset. 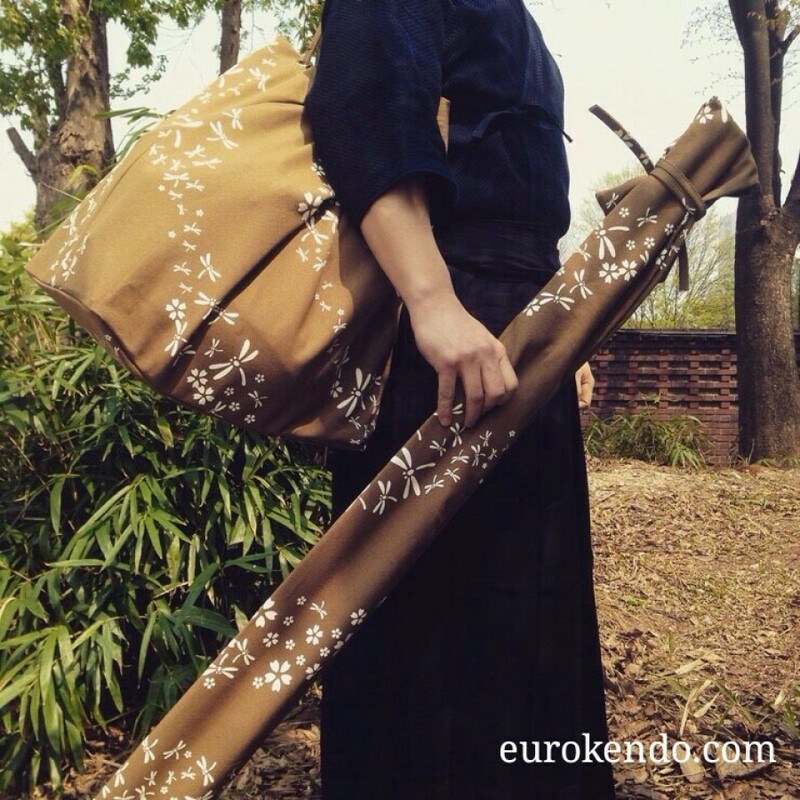 - No straps but easy to carry with a shinai bag.